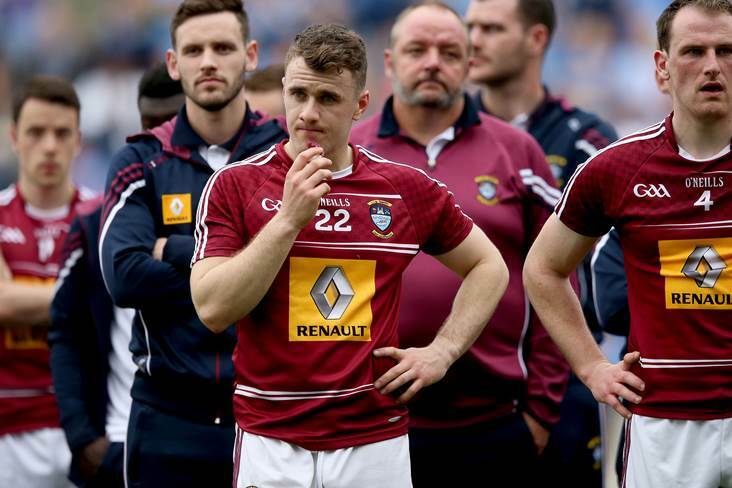 Jamie Gonoud will make his first start of the year for Westmeath against Down in Newry tomorrow night. Introduced as a second half sub in the draw with Carlow last Saturday, the Tyrrellspass clubman starts at centre back with Noel Mulligan moving to midfield to partner Denis Corroon and Sam Duncan switching to corner forward with his Milltownpass club-mate Finbar Coyne the one to lose out. Kevin Maguire and John Heslin recently returned to training and could be included among the substitutes. Westmeath (SF v Down): Eoin Carberry; Killian Daly, Ronan Wallace, Boidu Sayeh; David Lynch, Jamie Gonoud, James Dolan; Denis Corroon, Noel Mulligan; Ronan O'Toole, Callum McCormack, Ger Egan; Kieran Martin, Joe Halligan, Sam Duncan.